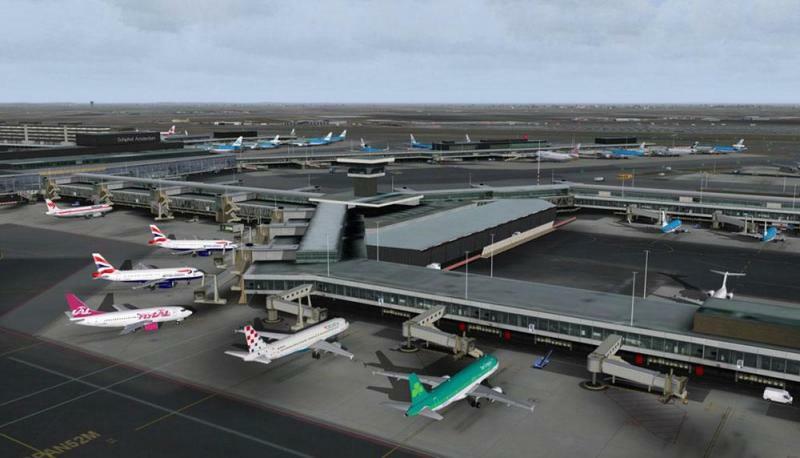 I purchased Schiphol mega Airport for FS2004. Scenery looks good, jetways, CitizenM, little cars and lights, but there are no other planes to be seen except mine (iFly 737). Can't find any other settings to tweak. No, the download file is fully up to date. Are you sure you have traffic activated in the sim? 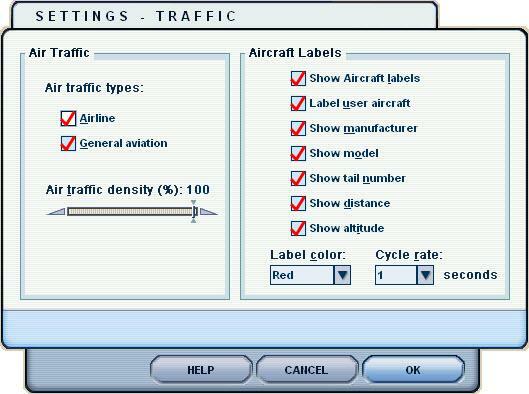 And to get not just the standard AI traffic of your simulator with the standard AI traffic liveries you need an AI traffic add-on. You are using FS2004, most likely for many years already. 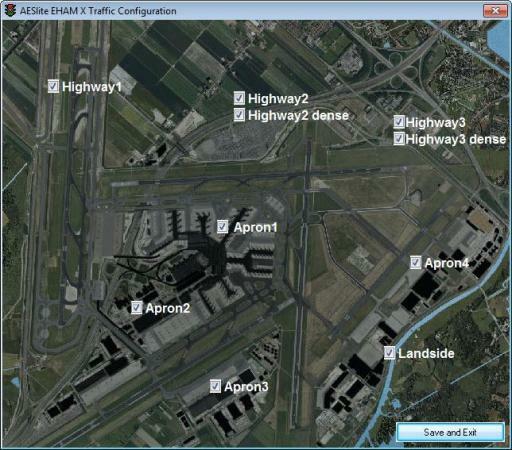 I am sure you know that no airport add-on comes with AI traffic. It just provides everything that is needed for the built-in simulator AI traffic or add-on AI traffic. 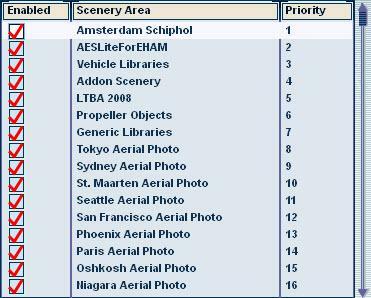 I do not have any 2004 installation for reference but as you see ai traffic "in the air" there is some. maybe the parking spots at the terminal are "airline coded" so the default planes will not park there. did you have a look for some planes in "remote places" of the airport?